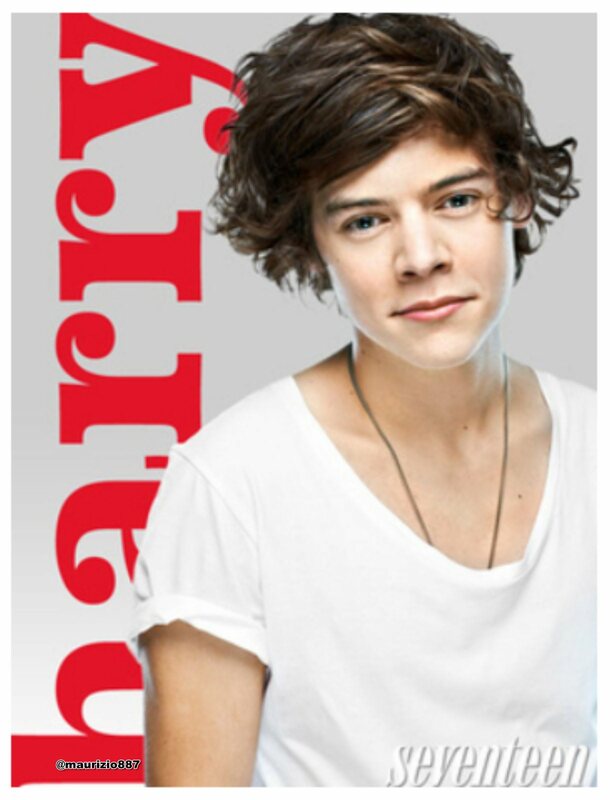 Harry Styles,Seventeen Magazine photoshoot 2012. Harry Styles,Seventeen Magazine photoshoot 2012. HD Wallpaper and background images in the One Direction club tagged: harry styles seventeen magazine photoshoot 2012. This One Direction photo contains porträt, kopfbild, nahaufnahme, portrait, headshot, and kopfschuss. There might also be jersey, t-shirt, t shirt, and tee shirt.